I am back with another WhatsApp Mod popularly known as NEWhatsApp from the developers of WhatsGold. I am delighted to provide such amazing apps for your android device. By the way, do you love pink colour? Is it your favourite colour? If yes, then this is the best mod for your daily driver. And comes with the themes section which is having some decent collection from different categories. In my opinion, one of the best WAMOD for the people who love animations and customizations to look their user interface as good as possible. It will compensate all your needs regarding the features and one more thing I have to share with you is; NEWhatsApp comes with the same features that are available in the GBWhatsApp DELTA and WhatsApp PLUS edition. We can say a combination of those apps. 1 What is NEWhatsApp APK? 3 How to Install NEWhatsApp APK on Android Device? Nasser @altornedo7 develops it and also he created many WAMOD applications. However, NEWhatsApp is one of them, but an optimised version which will help you to use exclusive features that you cannot access in an official release. The unique part of this application is animations; those are really impressive. Good enough to take your chat into the next level, and user experience is damn good with NEWA. Well, Download Virus free NEWA APK from our official server. If you find any difficulty while downloading, then comment below. We will update the mirror links ASAP. Download Now ✅ from below button. Hide Blue Microphone, Recording and typing. Customise header, chat, pics, popup notification, and widgets. Set lock with the passcode. You can choose a launcher icon, notifybar icon, tick style, and chat bubble style. Backup data – Everything including login details. Disable voice calls with extra settings. Arabic Status for Arabic users. Change NEWA font and Language. 3D Animation for Home Screen. DND Mode – Do not disturb. How to Install NEWhatsApp APK on Android Device? 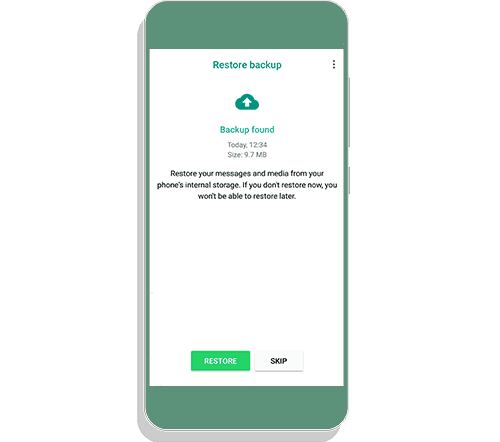 Installing is a simple process, but before going to do that, you should take backup from the official WhatsApp. Only you care about those chats data. Here is the quick guide to taking complete backup. Note: Although we have written a guide for GBWhatsApp, it works fine for many applications. Step1. Download NEWhatsApp APK from our page. Step 2. Once you downloaded, then proceed to further steps. Tap on the apk and, it may ask you to enable the source option. Do it. Step 3. Install it. 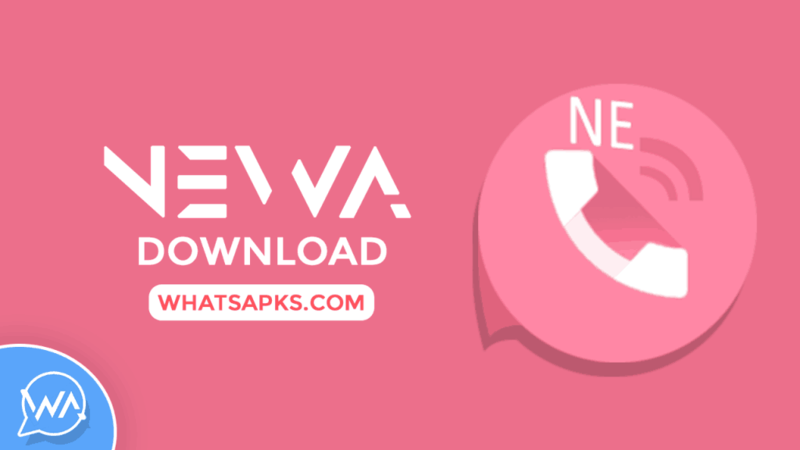 Open the NEWA and tap on copy Whatsapp button at the time of logging in. Step 4. Restore your old chats. There is a number of cool animations are available for home screen and list in the NEWhatsApp APK. This is the only app I found with this kinda feature. Thanks to the developer Altornedo7 for amazing WAMOD for our visitors. WhatsApp has banned my NeWhatsApp Mods, now I can’t download it again, please help. Please use the official app until we update NEWA with anti-ban codes.